In celebration of the installation of a new processing machine into our manufacturing facility at TFS, we wanted to share our new and improved service offering for doors. 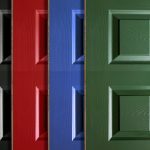 In a bid to provide our business-to-business partners with even more, we have recently expanded our service offering to become the one-stop-shop for all aspects of door finishings. 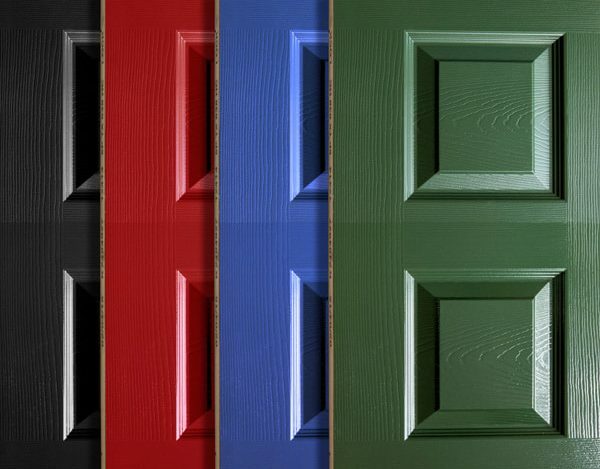 Since installing our coating facility in 2008, we have developed the product offering to include factory finishing of doors. 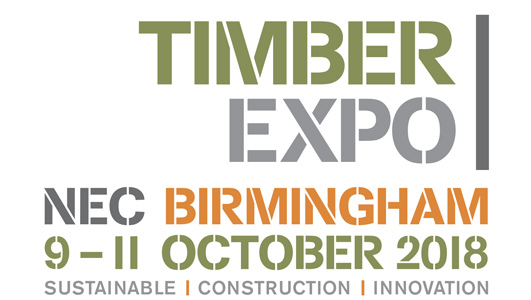 Understanding the changing dynamic of the industry to offsite manufacture and knowing that the efficiency of installation is as important as the quality of finish – we identified a simple solution. When our high quality, factory finished doors arrived on site, individually wrapped ready for installation, the joiner would unwrap the door and proceed to cut out hinge plate and mortice for locks – potentially damaging the finished door. Lightbulb moment… Can you see where we are going with this? We have now added the latest hi-tech processing machine which accurately cuts hinge plate and mortice prior to pre-finishing the door! In the case of entrance doors or hotels, we can also cut letter plate, viewing slot and route name of room or room number which helps to not only reduce the installation times spent on site, but also reduce the risk of damage. 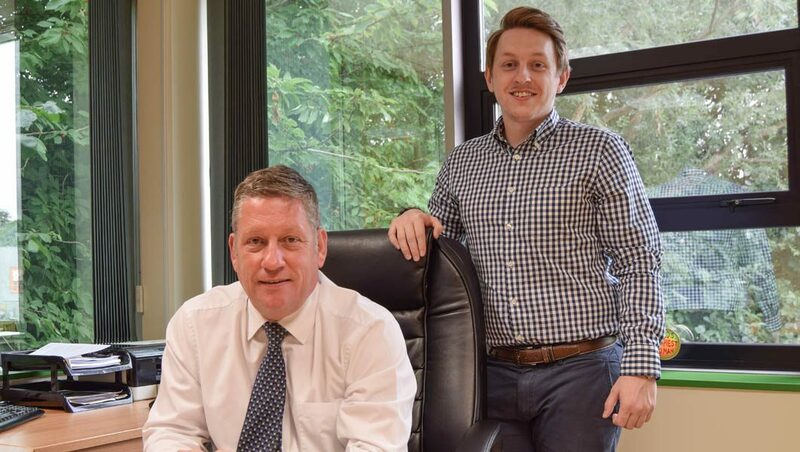 At TFS, we have embraced offsite processing to improve quality, save time and money. What’s not to like with this approach? TFS is a fully independent B2B processor meaning our clients retain the ownership of their substrates. 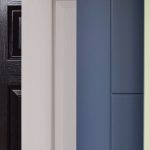 Utilising their buying power to source a range of products including doors, panels for hoarding or mouldings, TFS will store and process those products as ‘partners’ in the supply chain. 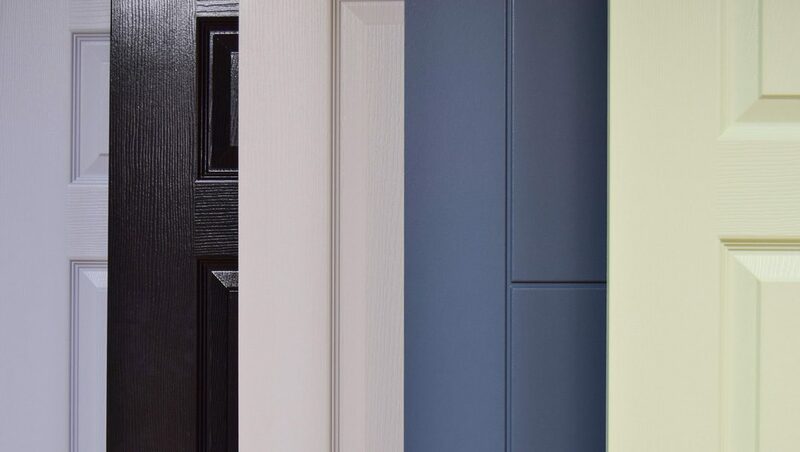 Have a chat with us today about the services we can offer on doors, and how this can help with speed, accuracy and installation.